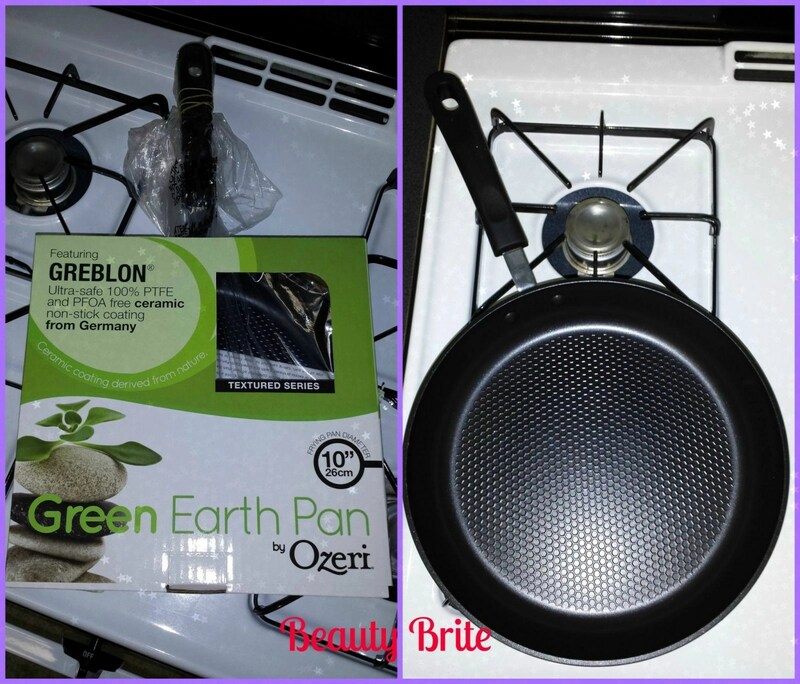 When I was asked to choose another product from Ozeri to review, I knew right away I wanted to try the Green Earth Pan, smooth series. 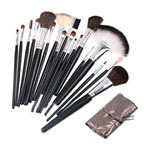 I have already had the opportunity to try the Green Earth Pan, textured series. I was sent the 10” Green Earth Pan, Smooth Series to review in exchange for my honest opinion. When I was asked by Ozeri to review another product, I quickly accepted! 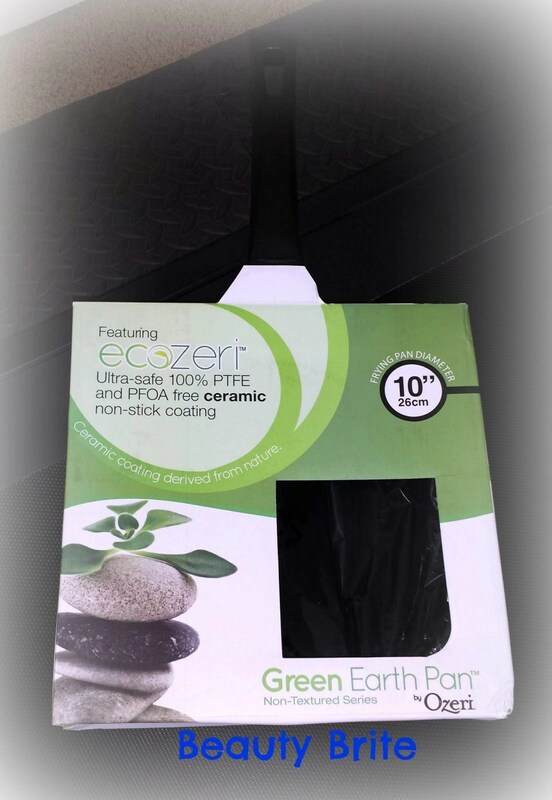 They gave me a choice of products, and I knew right away that I wanted to try their Green Earth Pan! I received the Green Earth Pan to review in exchange for my honest opinion.